Ian Robertson played rugby union for Cambridge University, Watsonians, London Scottish, Aberdeenshire, Scotland and the Barbarians. The most memorable moment of his playing career was Scotland’s 1970 Calcutta Cup victory over England. At 25 he suffered a serious knee injury that ended his sporting career. 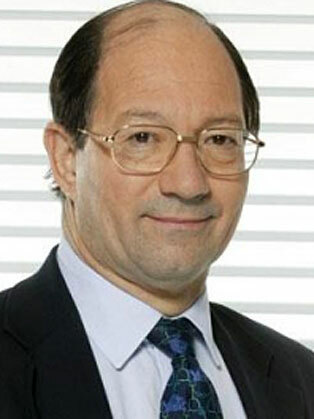 Robertson joined the BBC in 1972 and since April 1983 he has been the Corporation's official rugby union correspondent, covering the sport not only on radio but also on television. He worked for four years as an English teacher at Fettes College, where his most famous pupil was the former Prime Minister, Tony Blair.